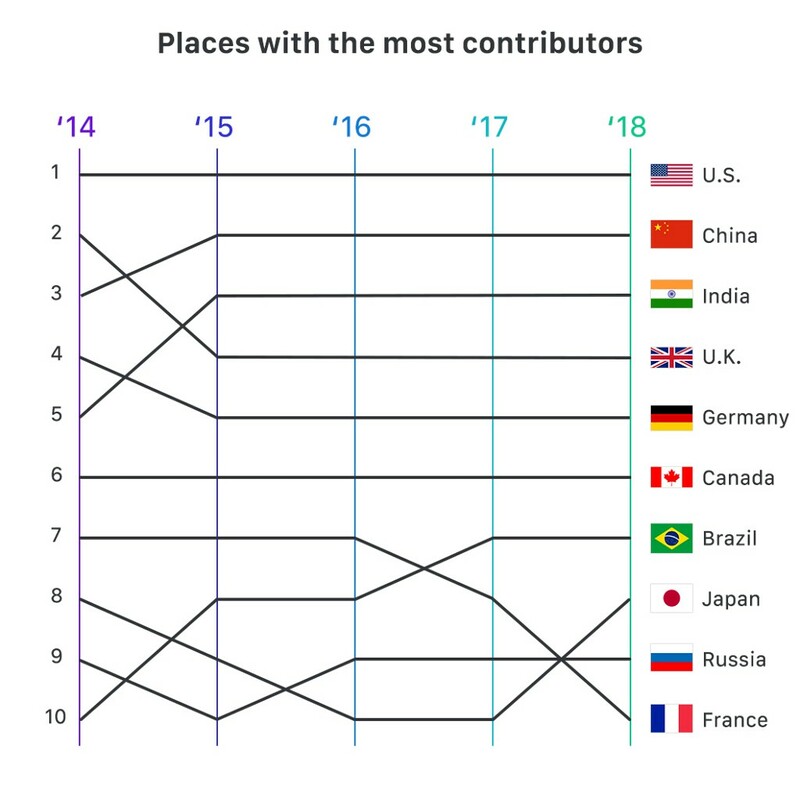 Looking at countries that increased in the rankings, Japan and Spain both moved two places — Japan from 10th to 8th place and Spain from 14th to 12th place — while Hong Kong moved from outside the top twenty to 17th place. 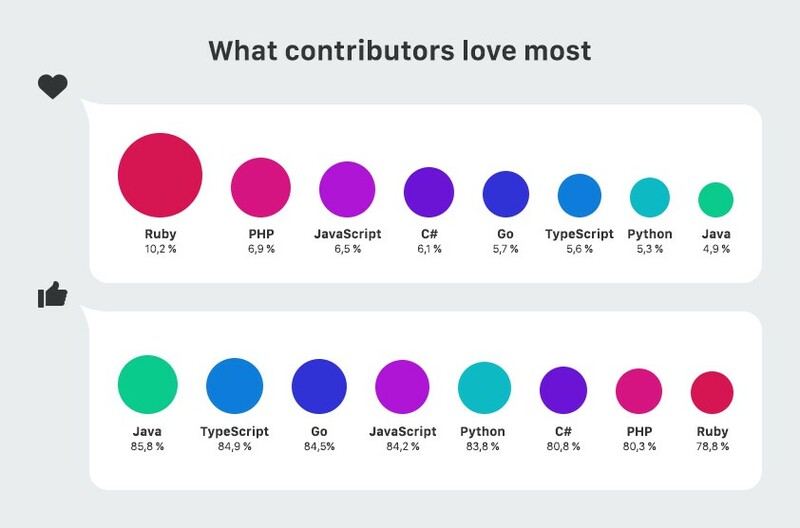 This year’s reports have seen VSCode and React Native remain the projects with most contributors, with NPM dropping to ninth place from third place in last years report. 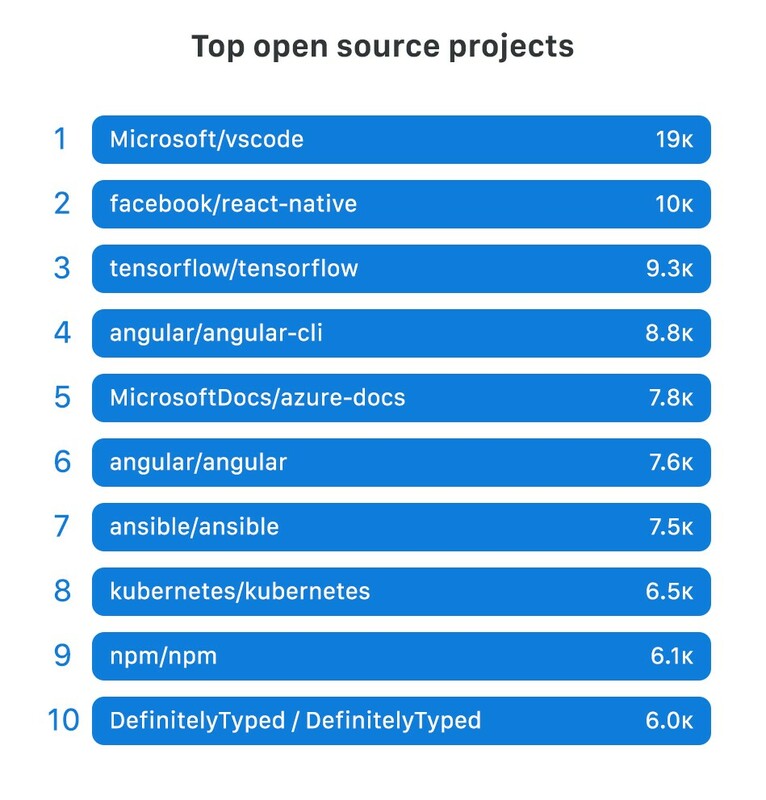 Tensorflow has experienced the highest rise on the list of top ten projects with most contributors moving from sixth place to third place. 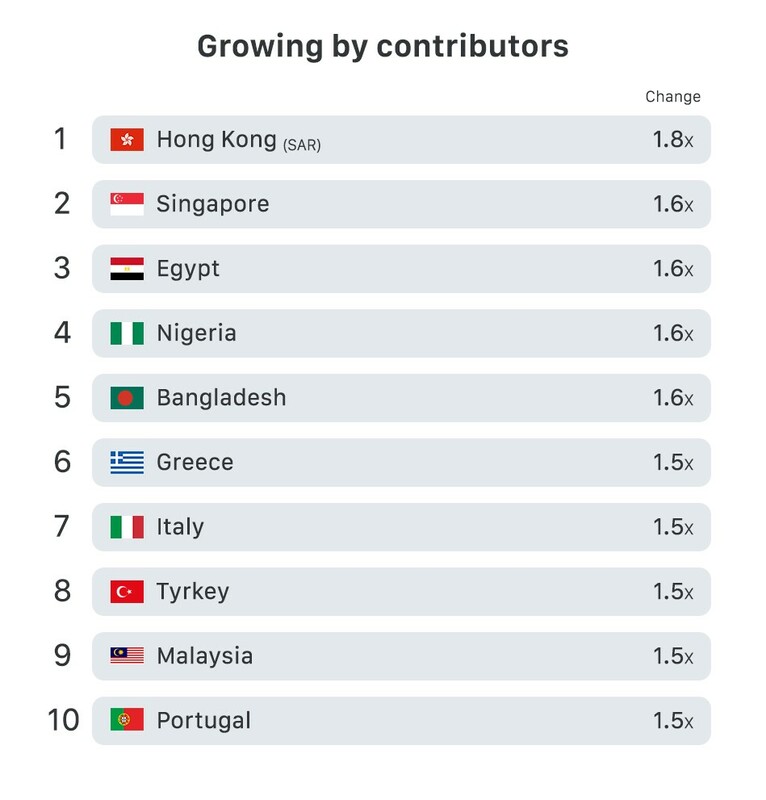 Still talking about security, from Github’ Bug Bounty program, application security engineers and researchers have resolved 213 bug reports, earning more than $300,000 in the process. 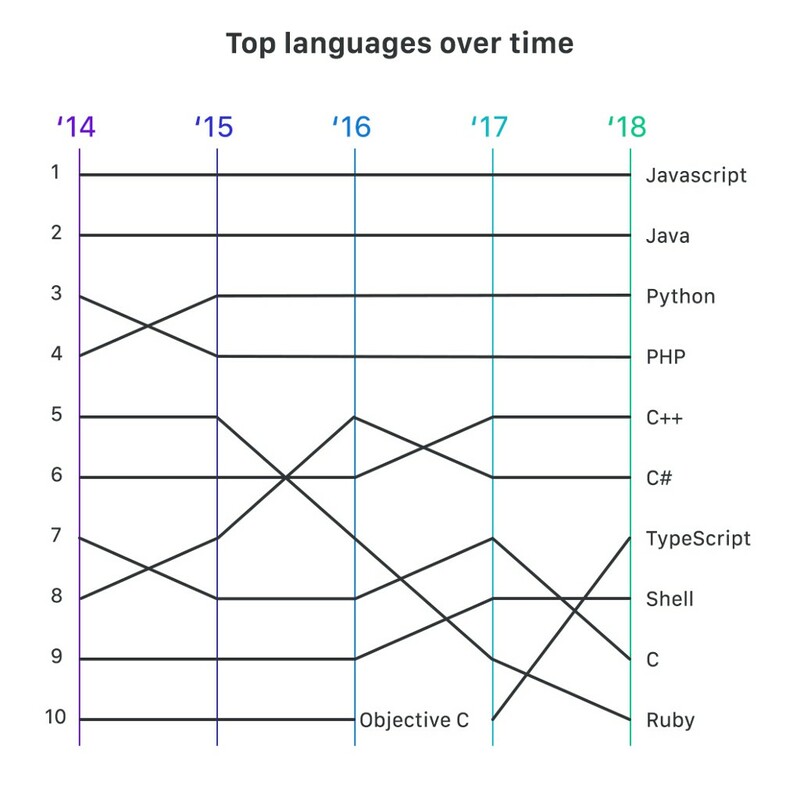 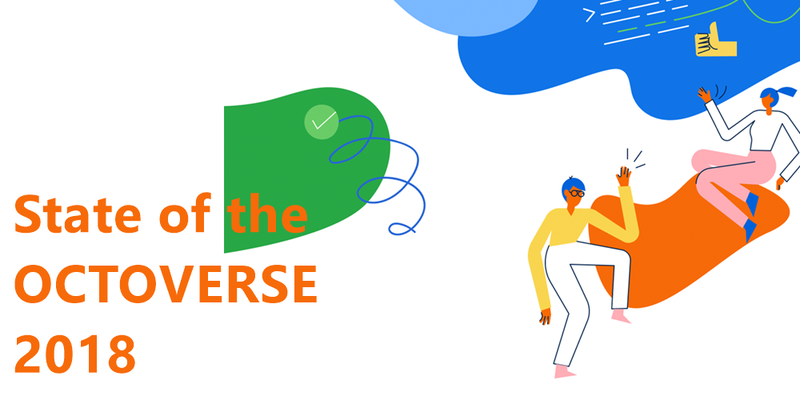 Top Trends in GitHub’s 2018 Overview was originally published in Hacker Noon on Medium, where people are continuing the conversation by highlighting and responding to this story.